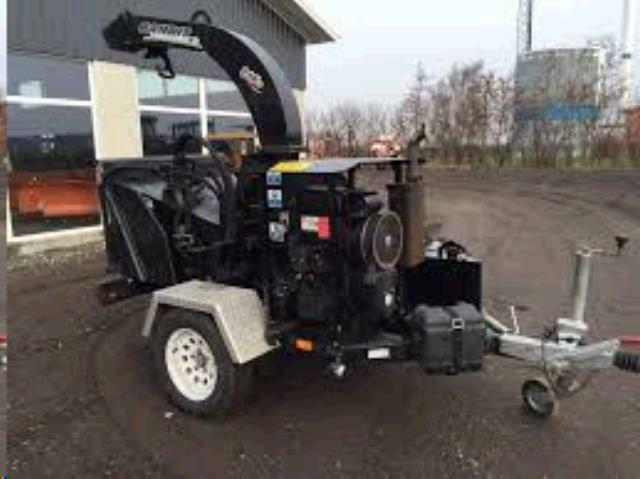 CHIPPER BANDIT 65XP 6 INCH KOHLER 37 HP. Rentals Ft. Collins CO, Where to Rent CHIPPER BANDIT 65XP 6 INCH KOHLER 37 HP. in Ft. Collins, Wellington, Greeley, LaPorte, Loveland, Windsor CO and all of Northern Colorado. Single feed roller, with auto feed. The Opening is 8" high, 12" wide. 7 gallon GAS fuel tank. Chipper is 5'9" wide. Weight 2000 lbs. Towable, requires a 2" ball. Wear hearing and eye protection, as well as protective clothing, gloves etc. To watch an operational video go to: www.bandit chippers.com, select video library, enter 65xp and watch. 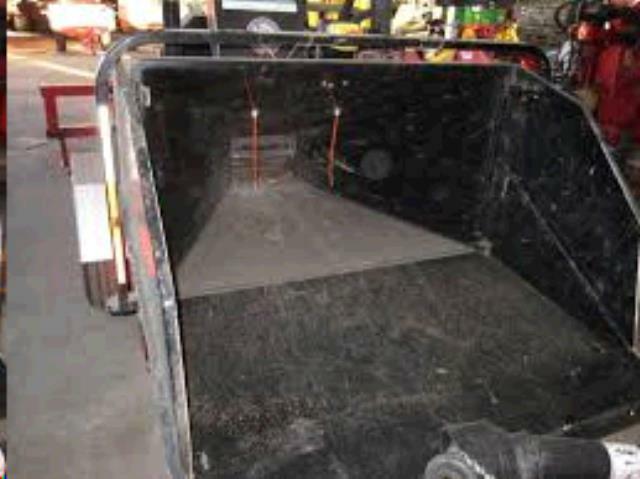 * Please call us for any questions on our chipper bandit 65xp 6 inch kohler 37 hp. rentals in Fort Collins, Wellington, Greeley, LaPorte, Loveland, Windsor CO and all of Northern Colorado.